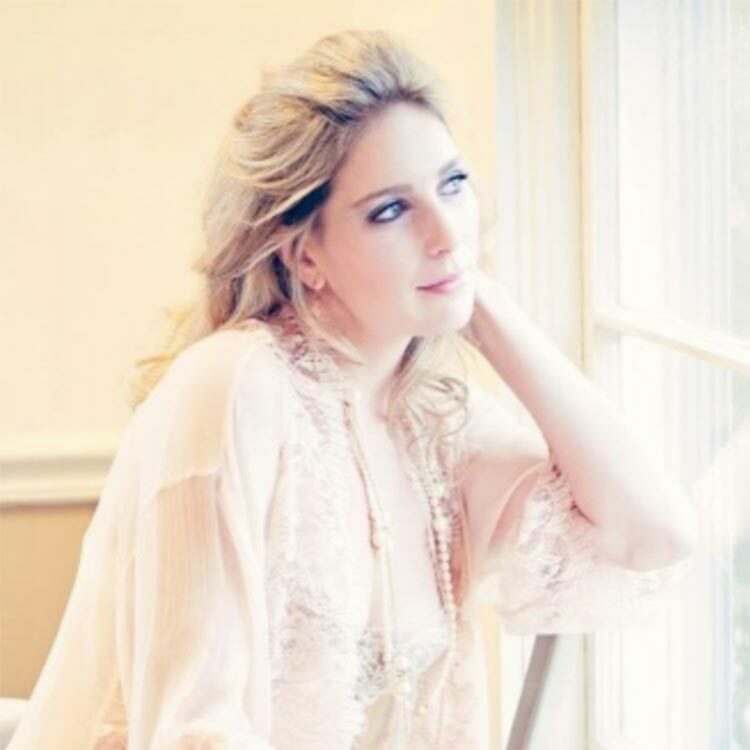 Lynda Williams Beauty is a boutique beauty company providing exceptional hair and makeup services to all of Rhode Island and surrounding areas. Lynda and her team offer an exceptional bridal styling service that will make you look and feel truly beautiful on your wedding day. 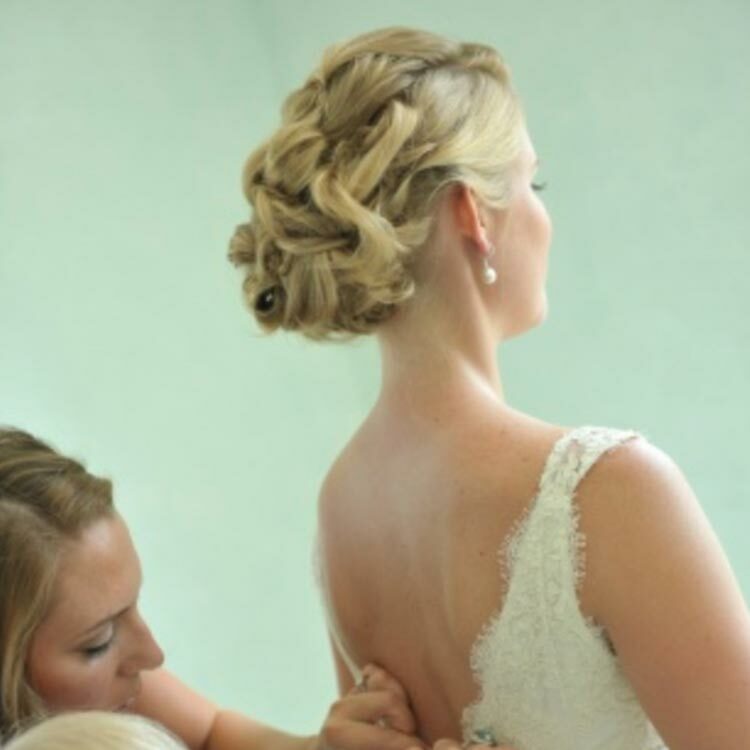 We design bespoke bridal hair styles and stunning makeup looks as individual as you are. 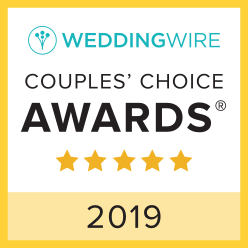 A Lynda Williams Bride is assured of a personal, warm and friendly yet highly professional service. We are experts in applying High Definition Airbrush Makeup as well as having been trained with some of the most prestigious names in the beauty industry. Our Brides are famous...seen here..
Lynda made sure my wedding day morning was perfect! The trial was awesome and I was able to troubleshoot a few different ideas before deciding on my perfect look. The day of the wedding all my girls were happy with their hair and the morning went so smooth! Everyone was ready and beautiful in time for pictures! 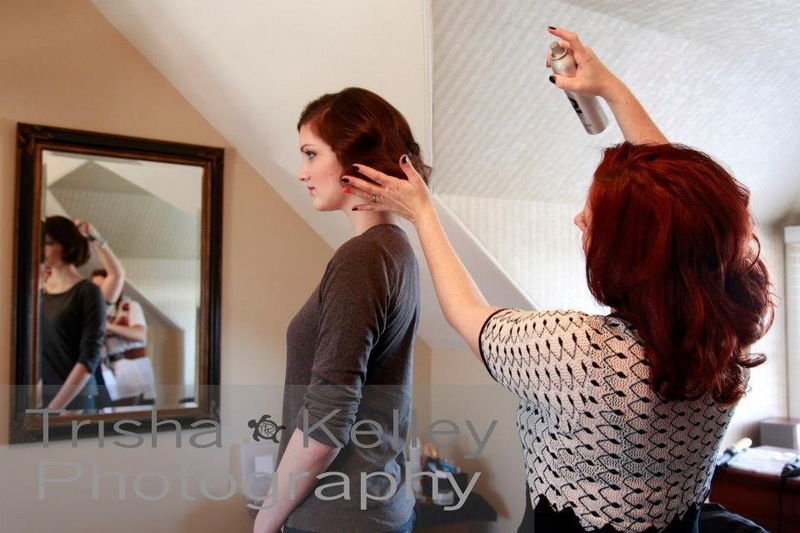 Working with Lynda was such a great experience and I would recommend her to anyone looking for an on site hair stylist! Lynda Williams offers an in depth private consultation for the Bride-to-be. We discuss in detail what you want and create the most Gorgeous Bridal Style for you tailored perfectly to your skin tone, face shape and hair type. You may already have a clear vision of how you want to look on your special day. I love to see your Pinterest Board you've created and help bring it to life. For those of you who are unsure of where to start...we will create a personal design for you that will make you look stunning on your wedding day. I take time to listen to you and work with you to create something truly beautiful that's designed exclusively for YOU. Book your trial preview today!